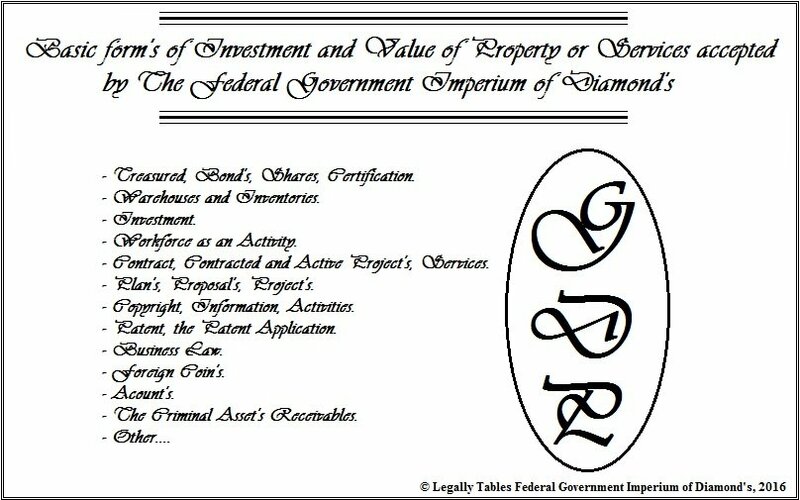 The ID's Diamond Oasis NEABT is first federal representative territory for activity in policy of planet Earth. 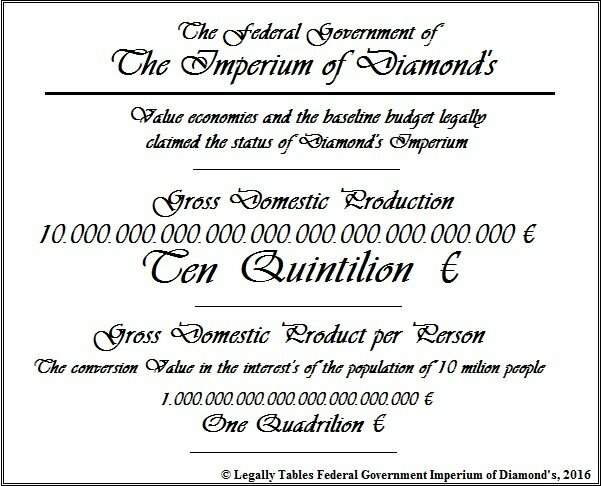 Imperium of Diamond's territorial government Bir Tawil to become a member of the African Union, and to ensure the cohesion of the African continent. So will the expansion plan for the development of Africa and creating a friendly and political cooperation diplomatic character to promote African politics. 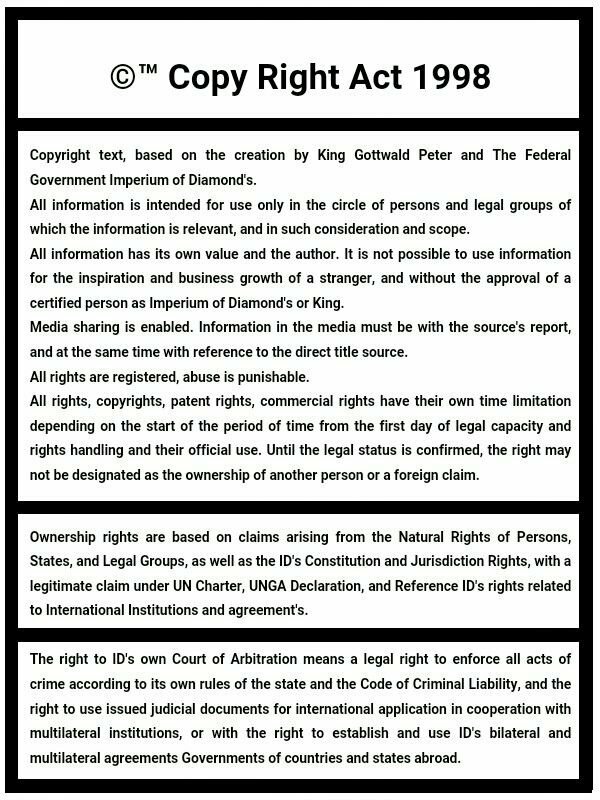 Imperium of Diamond's, Bir Tawil supports signature and early declaration for the majority of legal documents on human rights and freedoms. Other documents will be declared during the period of joint activities and the ability of the authorities. Bir Tawil will support the fight against hunger and cooperation of food security and the health needs of the population of Africa. Goal Africa Cooperation is the improvement of African economies and create a stronger civilization in the interest of each state. 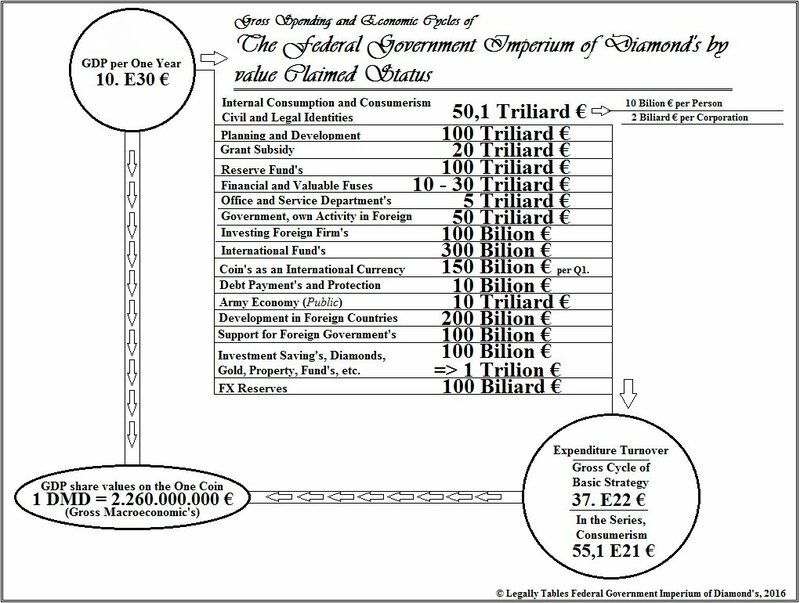 Bir Tawil as the federal government Imperum of Diamond's help every African government in order to eliminate any financial debt. Creation of joint market development and joint investment is advantageous possibilities of our cooperation. Bir Tawil own interest in the development of a new agreement and the local community for economic development in central, south and north western Africa, in cooperation with ECOWAS and other communities, and also in the interest of the African Union. Support Pact on Security and removal of all terrorist conflict in Africa. Bir Tawil territory to become a member of mutual cooperation between ECOWAS and SADC. Therefore, to ensure common business relationships and the development of joint investment and trade policies, common strategies. Bir Tawil own interest in cooperation in the interest of membership in the Arab League. The federal government Imperium of Diamond's and Bir Tawil own major interest in supporting the development of the activities function of the Arab League Security Pact so as to support the fight against terrorism. Arab League Security pact can be supported without actual membership in the co-operation of the Arab League. Bir Tawil vested interest in increasing the number of its own population and keep the direction of freedom of nation self-direct be statistics for Unity of The World (Project The One World), and in the case of Islamic culture population will Territory Bir Tawil full of applicants for membership in a group of Islamic states, OIC. Bir Tawil is a territory which becomes automatically be claimed for movement Knights of Malta and the creation of rights for establishing cooperation and another Agreement's cooperation. Constructing the Sahara tourist and recreational zone of joint market between the all countries Saharan zone. Created oasis, support for the development Saharan States. Membership and business and development cooperation between the countries of The Aride's Land's, Ground and Country. 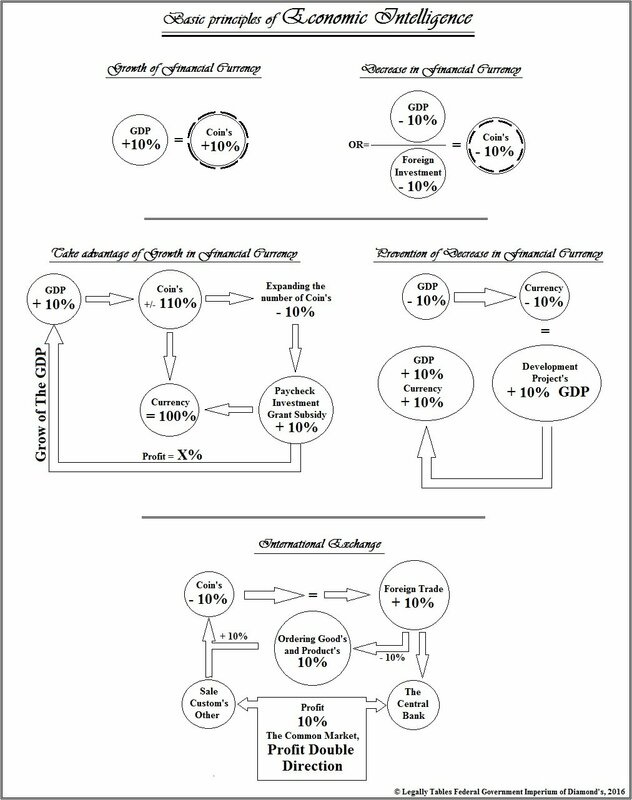 Water Economy and development cooperation. African Pact on Security in the form of local activities in accordance with the UN Charter, and at the same time in order to cooperate African Union. Support for the development of intercontinental traffic as common markets and led policy strategy. Interests in international politics are created to ensure cooperation with the WTO, UN, Caritas and other forms of transnational organization. Stellar City, One hundred civilizational planets around one star. Project open for cooperation with every one state in the world.